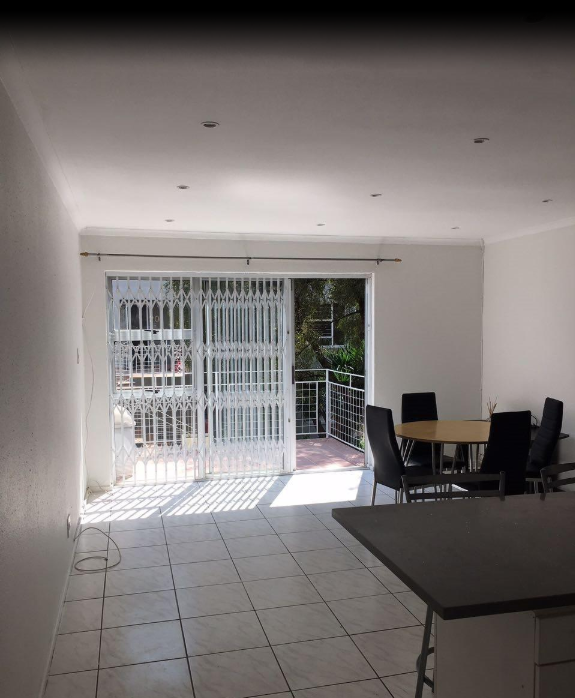 We went apartment hunting with a R10,000-per-month budget. Highly urbanised central districts appealed to us more as a young professional couple. 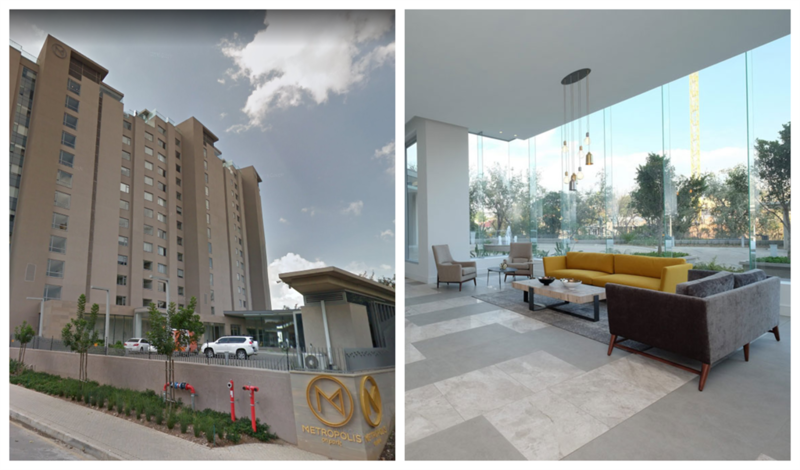 The stark contrast in what we could afford between the Sandton and Johannesburg CBDs was surprising. 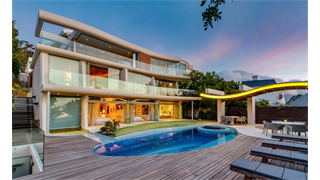 Sandton still reigns as Africa's richest square mile featuring luxurious real estate with price tags over R150 million – and that's just for residential properties. 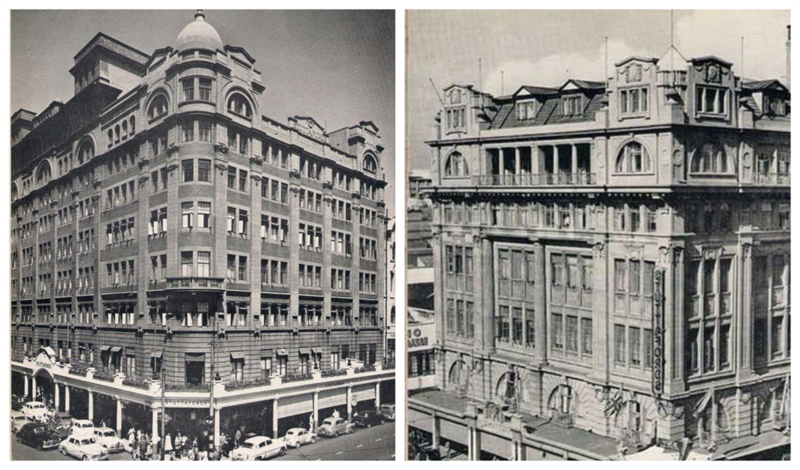 Before the great commercial migration to Sandton though, the Johannesburg central business district was the continent's leading financial centre, featuring prime real estate from the 19th to 21st centuries. As a young professional couple new to the City, a vibrant, socially conscious, diverse, creative, and urban environment was more appealing than living behind high complex walls in suburbia. 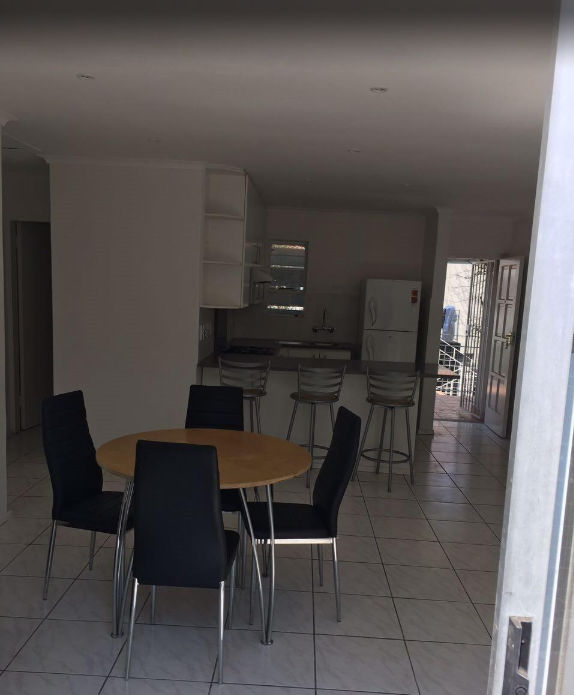 The search for an apartment using the Property24 app (downloaded for free in the App or Play stores) in the R10,000 monthly rent region, preferably in a highly urbanised area like the Sandton or the Joburg CBDs produced surprising current listings and discoveries. 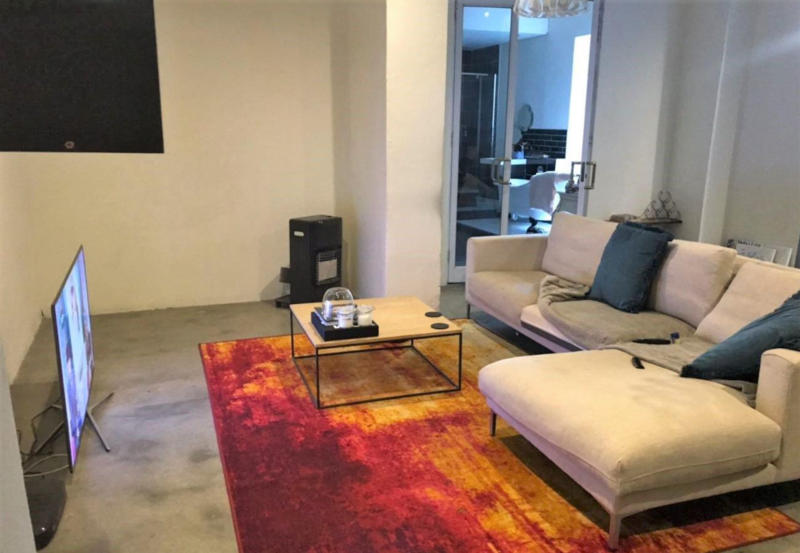 The biggest perk is that it comes fully furnished, but is not exactly situated in the heart of the Sandton CBD. It's heavily burglar-barred, and in a high-walled complex. 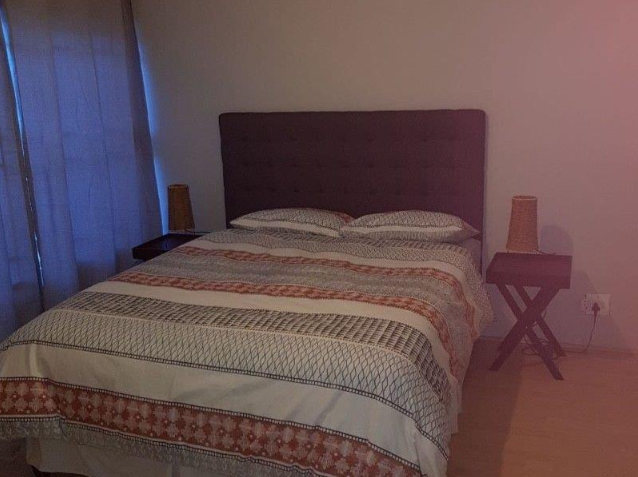 A very spacious two-bedroom apartment that comes with a spare room that can be used as a study. 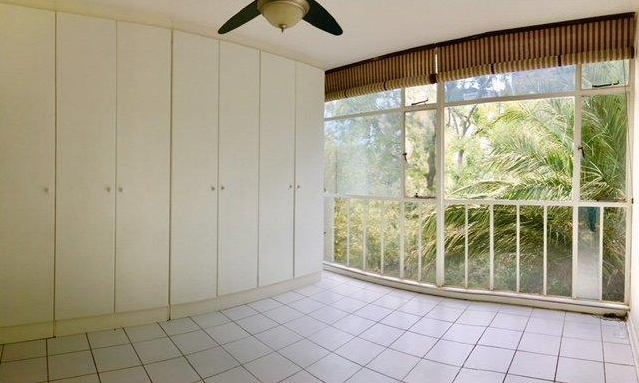 One bedroom offers lush views of trees. The kitchen could do with new appliances. 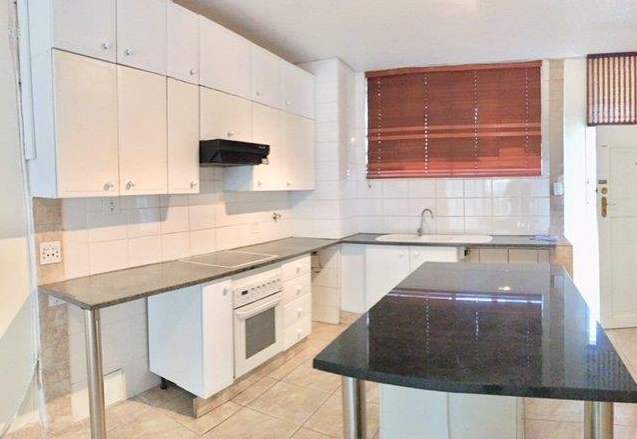 Although its in a complex, its a short walking distance from the Sandton CBD. 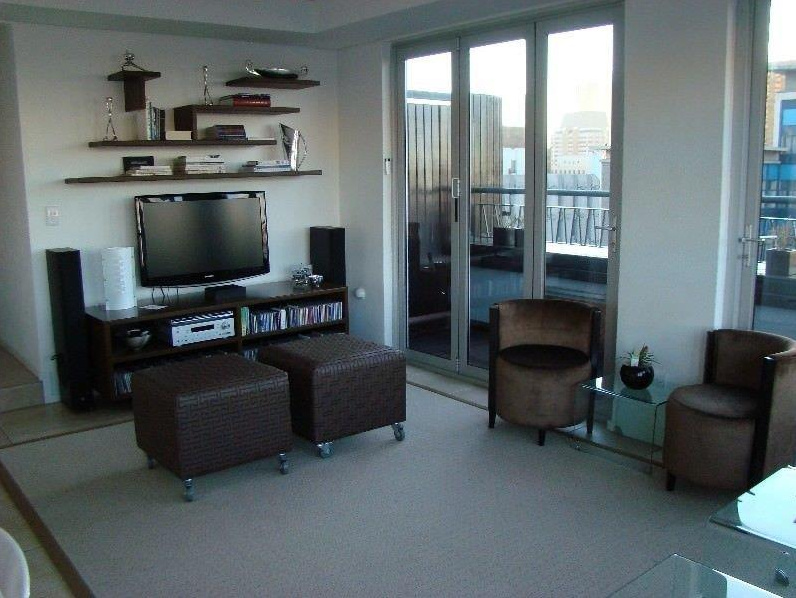 A spacious two-bedroom that's also conveniently fully-furnished. Also situated in a complex with carport parking and burglar bars all around. The balcony offers a view of the flats adjacent to it. 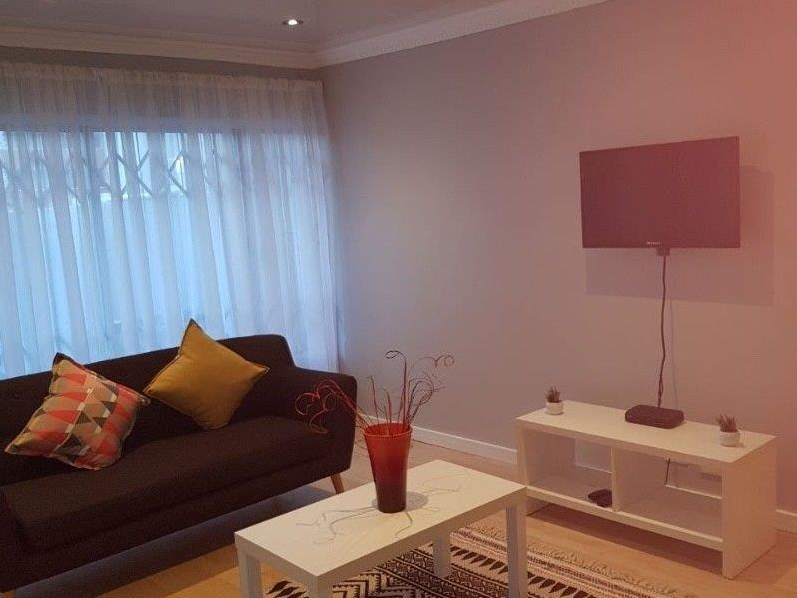 This is what R10,000 gets you ten kilometres across town, or 8 minutes by Gautrain, in the Johannesburg CBD. 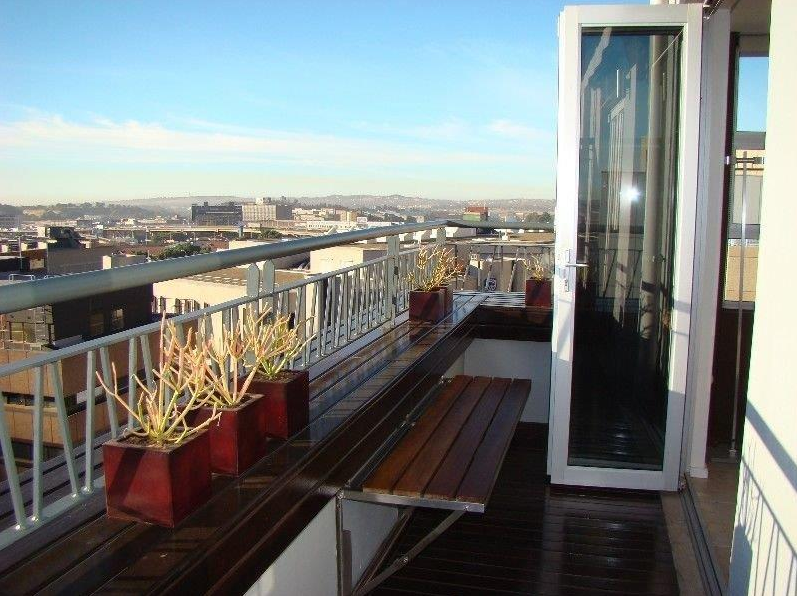 The one-bedroom apartment has large windows with vast views of the City and further afield. 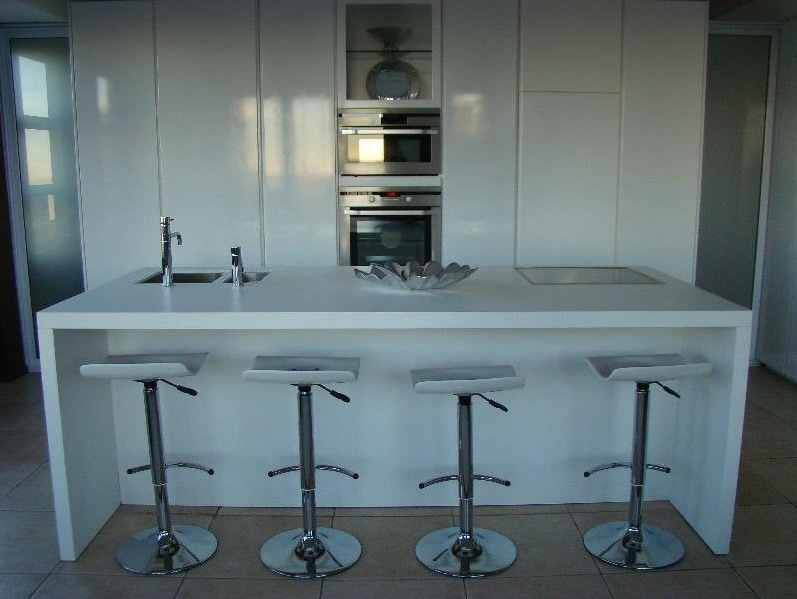 The kitchen is modern with brand-new appliances like a microwave oven, dishwasher and fridge. 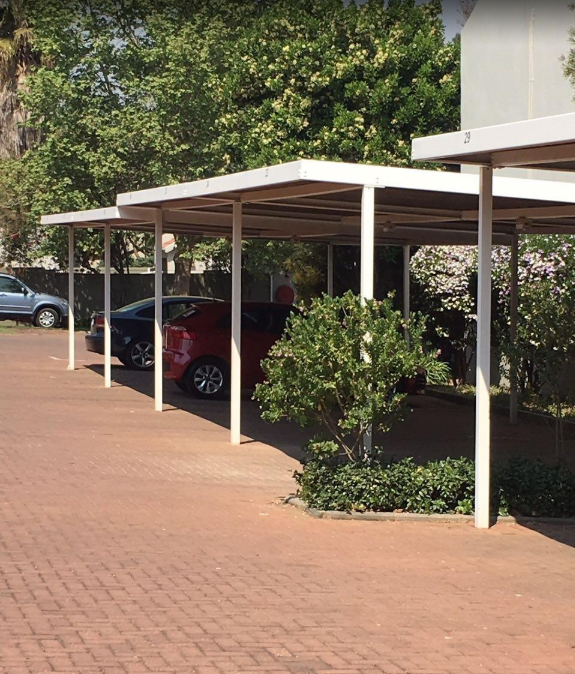 The parking is securely underground. 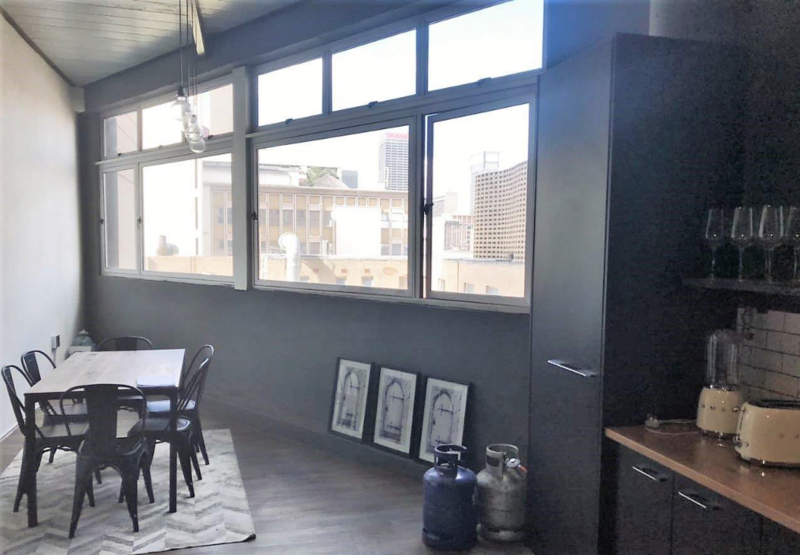 The two-bedroom en-suite trendy apartment has a strong industrial finish. 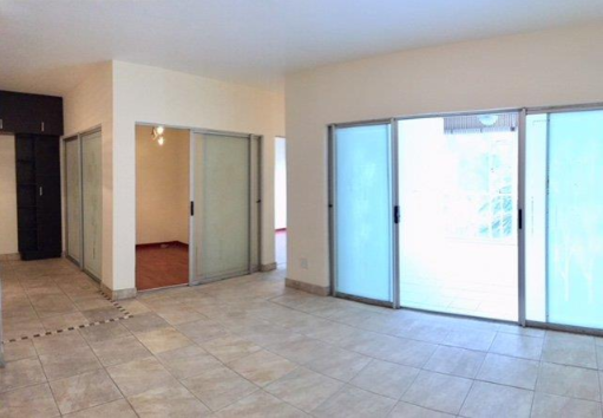 It also features latest appliances like the modern gas stove and large windows with views of the City. 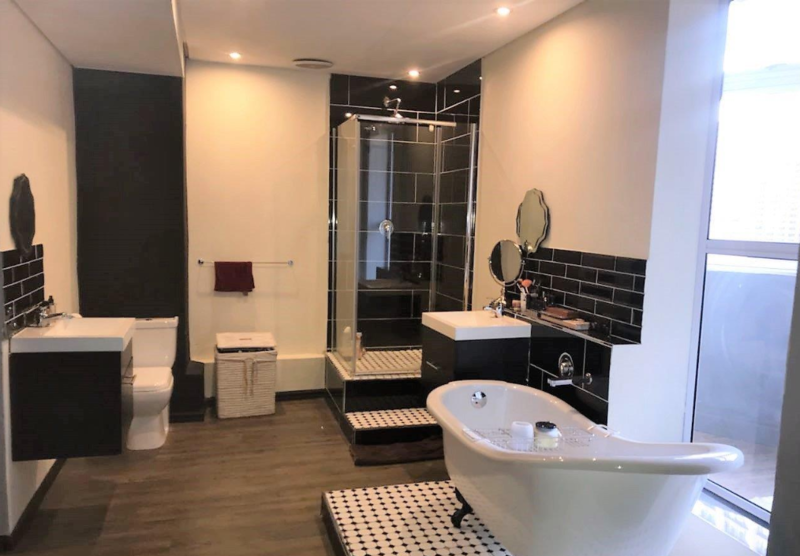 The bathrooms are spacious and also has six levels of parking, fibre internet connection, and a gym. 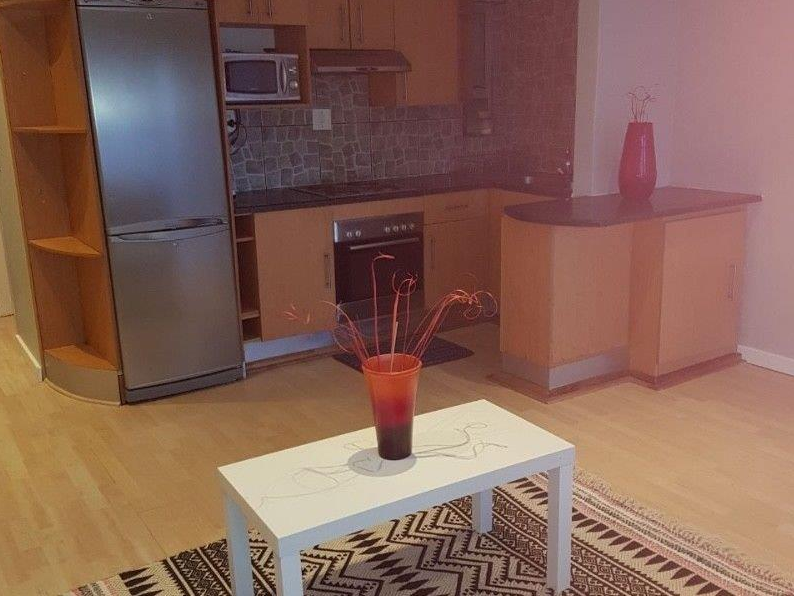 The one-bedroom apartment is in a heritage building that used be one of Absa's banks. It comes with modern appliances and fixtures. 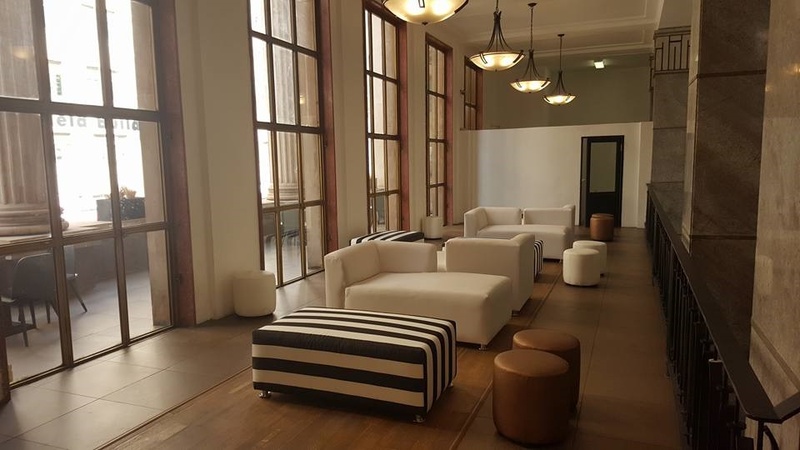 The space is ample, with parquet flooring and views of the City. 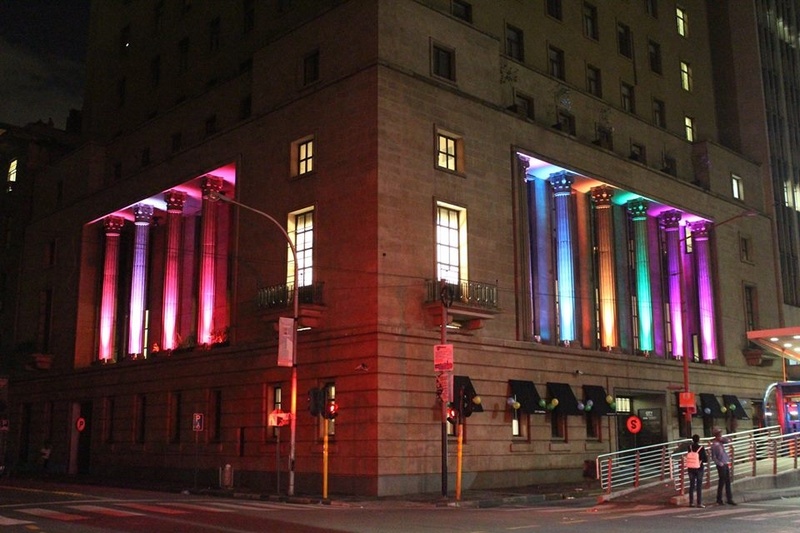 The building still retains the grand old bank lobby, which now houses a restaurant, bar, coffee and book shop.